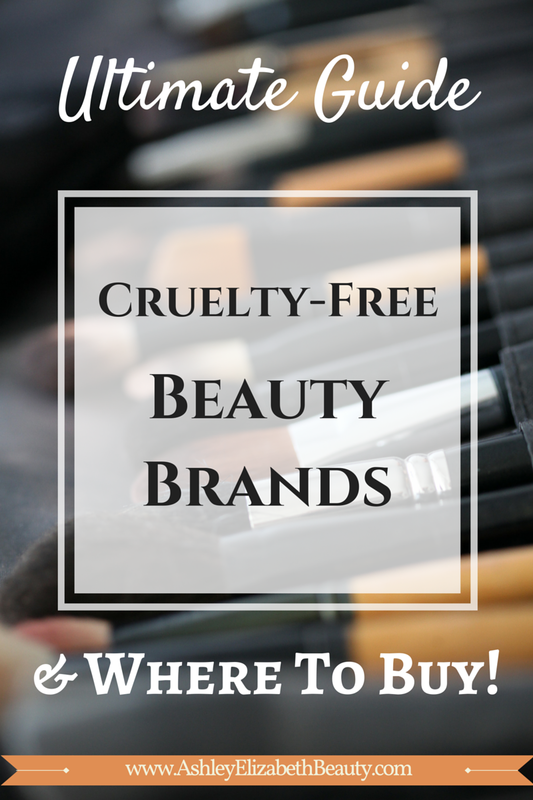 The best way to start going cruelty free is to start recognizing brands that are cruelty free and put them at the top of your purchasing preferences. When I was an undergrad I had a Political Science professor once inform my class that everything you purchase is equivalent to a vote. The things you purchase at the store, where they are made, and how they are made is equivalent to checking a "yes" box. It tells stores, manufacturers, brands, and your elected representatives that you want more of something. This ultimate guide list of cruelty-free makeup brands is separated into three simple categories: high end brands, drugstore brands, and independent brands. Each of them links to the official site or store where you can purchase the brands and their products. Purchasing cruelty-free beauty products does not mean you need to spend large amounts of money on high-end brands alone. Below are some very affordable and accessible options from both drugstore and independent beauty brands. Likewise, there are plenty of high-end brands that many don't even realize are cruelty-free, such as NARS and Urban Decay. It is completely possible to have a budget and still purchase cruelty-free makeup. 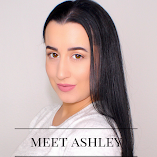 The best tips and advice I can give you about starting to purchase cruelty-free makeup: START. You do not need to immediately throw out all of your current makeup, lotions, hair care and skin care products. Let's say you run out of your favorite tinted lip balm. Instead of purchasing your usual one at the drugstore, opt for Josie Maran's Coconut Watercolor Lip Stain and Shine. When you run out of your favorite foundation, try instead Koh Gen Doh's Aqua Foundation or BH Cosmetics Studio Pro HD Foundation. Do you do research on a brand before you purchase products from them? If another blogger endorses a brand will you look into it more or less?